Bipolar disorder is a mental condition characterized by alternating periods of mania and depression. This disorder can be very serious and may result in employment problems, family conflict, or even heavy substance abuse. The severe health and social impact of this condition make diagnosis and treatment incredibly important. What types of bipolar disorder exist? There are two primary types of bipolar disorder: bipolar I and bipolar II. People with bipolar I disorder are severe cases who experience intense episodes of high energy and depression. Those suffering from bipolar II have less serious symptoms of the disorder, alternating between much milder forms of mania and depression. Although these are the two main types of the condition, many people do not fit into either one and may be diagnosed with a less common form of this condition. Mental health professionals look for certain symptoms before diagnosing a patient with bipolar disorder. They use the Diagnostic and Statistical Manual of Mental Disorders, more commonly known as the DSM, to make their diagnosis. If the patient does not meet criteria for bipolar disorder, he or she may be diagnosed with a related mood disorder, such as depression. 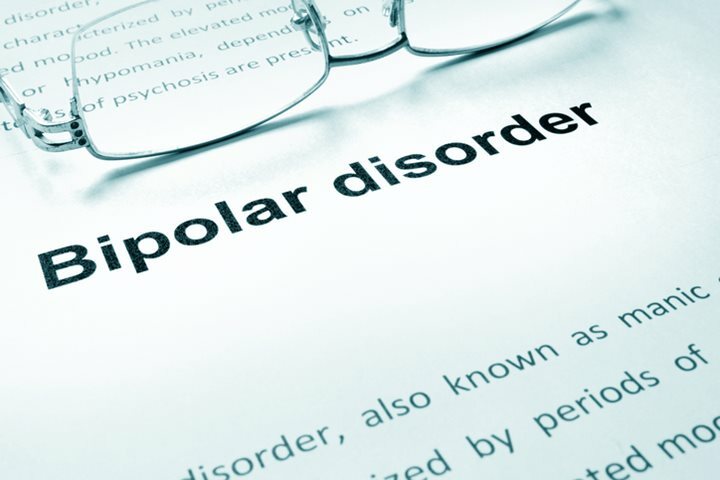 In order for a patient to be diagnosed with bipolar disorder, he or she must exhibit at least three symptoms of mania that last for more than a week. These symptoms include a decreased sleeping schedule, rapid speech, unusually high self-esteem, and risky, pleasure-seeking behavior. 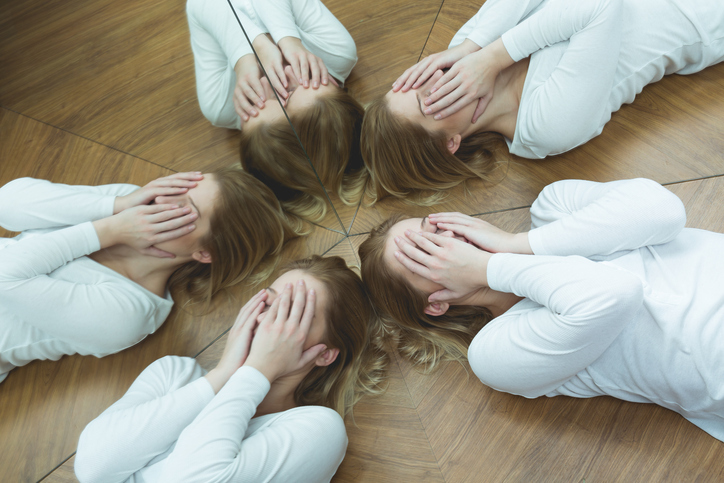 In addition to exhibiting manic symptoms, the patient must show at least four signs of a depressive episode before or after experiencing their manic episode. Depressive episodes can include unusual changes in appetite or sleep, significantly decreased energy levels, suicidal thoughts, difficulty concentrating, and feelings of worthlessness. 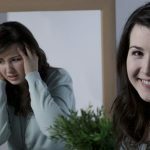 Once a psychiatrist makes a diagnosis of bipolar disorder, a comprehensive treatment plan is typically created for the patient, especially if the disorder is seriously interfering with the person’s life. There are numerous methods of treatment for bipolar disorder. Various medications will probably be prescribed. Usually, a more severe case of the condition means that more medications will be added to the treatment plan. Mood stabilizers and some types of anticonvulsants are commonly prescribed to treat this disorder, but antidepressants may also be added if needed. Psychiatrists prescribe these medications in an attempt to reduce the most troublesome symptoms so that stability can be reintroduced into the patient’s life. Medications are usually just one part of the treatment plan for people with bipolar disorder. Outpatient therapy is commonly used to teach patients healthy coping habits and also to monitor how they are responding to their medications. 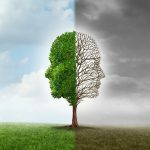 People with the most serious cases of bipolar disorder may need to be placed in an inpatient mental health facility where they can be stabilized. This may take as little as a few days or take much longer. Patients with an appropriate treatment plan can live normal, happy lives. Those who believe that they need help with a mental health condition should consult a psychiatric professional.